Last year you produced a great lesson on sayings/phrases one can use during Spring Festival. I cannot find it, would you be able to point me in the right direction? You’re in luck. We just made another lesson for this year. Lots of phrases for year of the rooster. 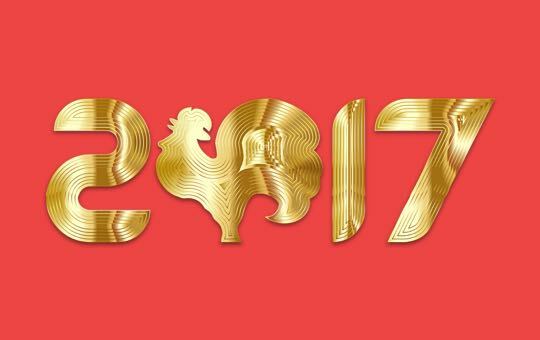 It's coming up to Chinese New Year (2017) and this year it is the Year of the Rooster. Learn some phrases to wish someone well this coming CNY. And here is the playlist with all the other lessons.